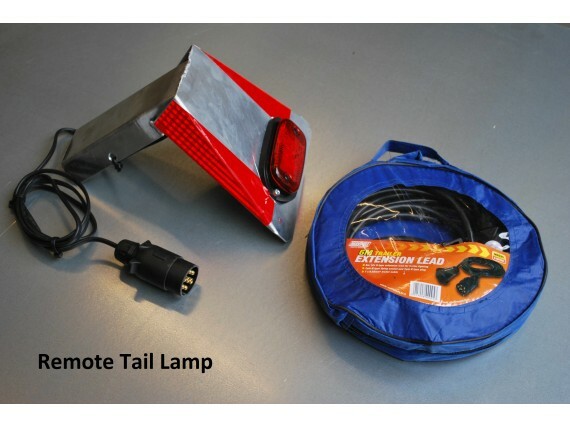 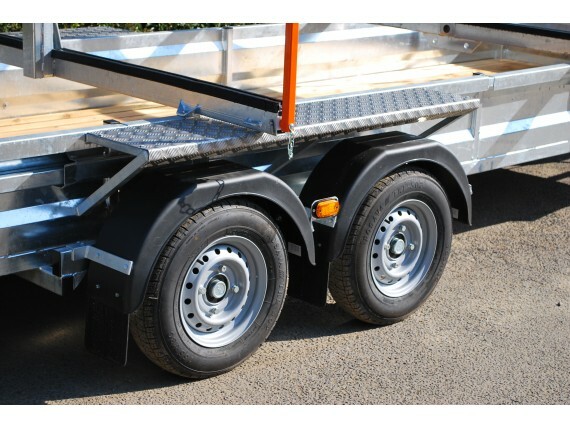 One of the latest models in our range. 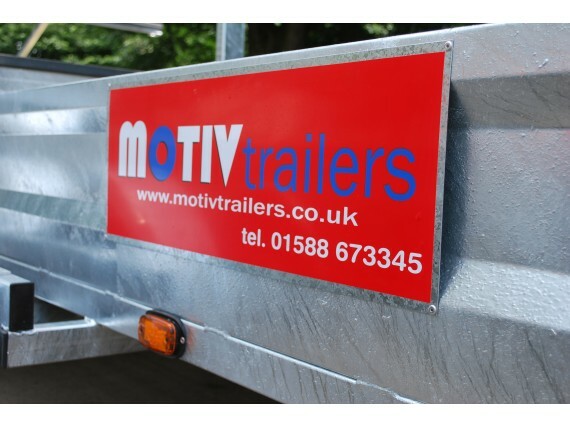 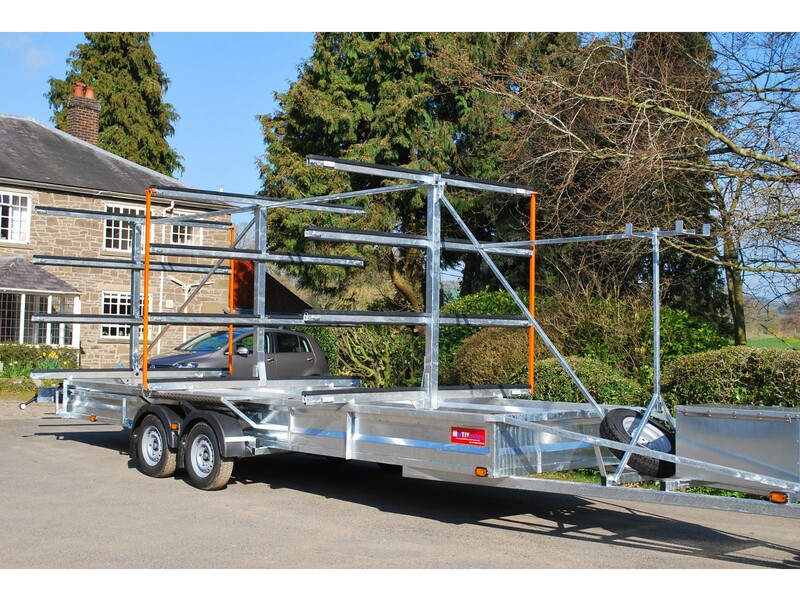 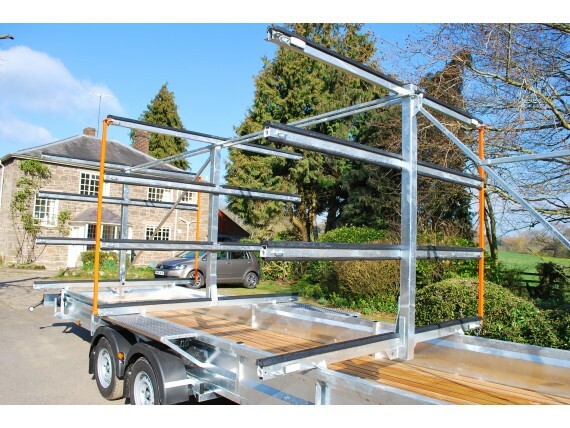 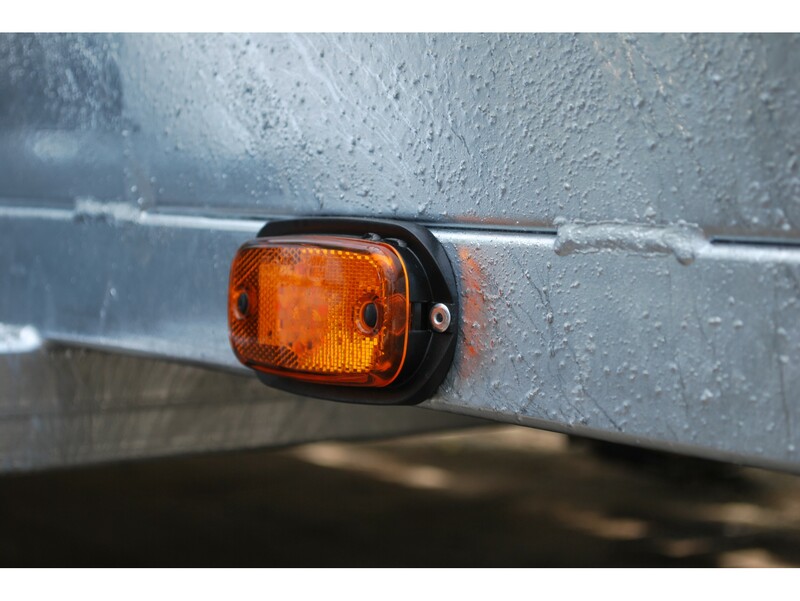 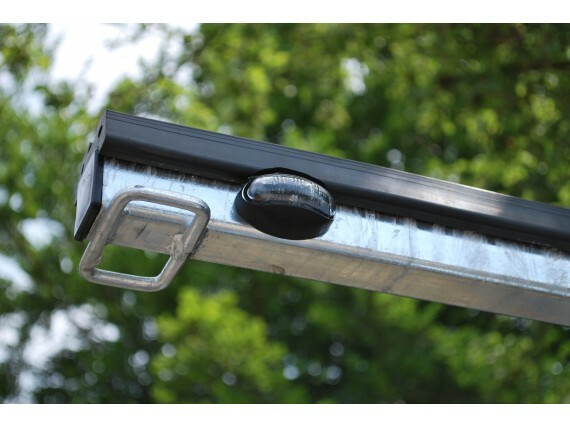 This has been specifically designed to transport and safely store over 16 boats & equipment. 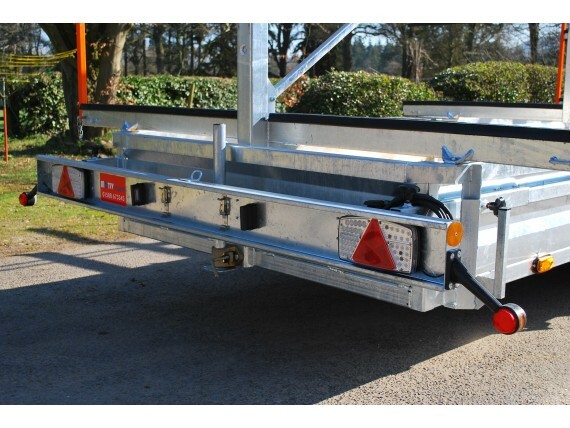 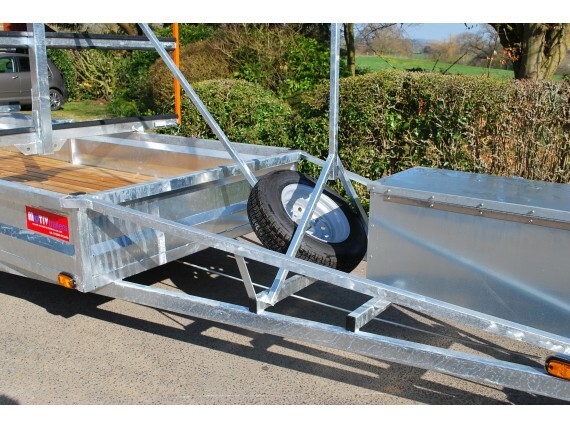 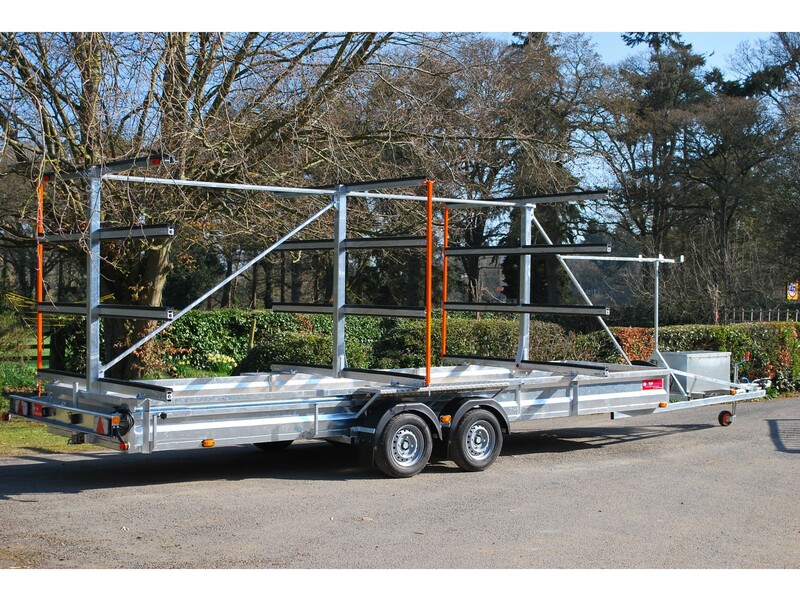 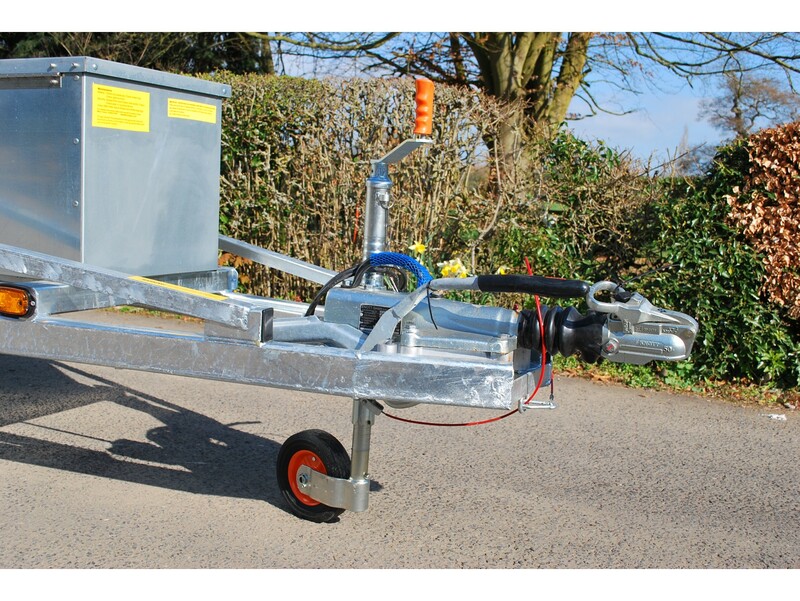 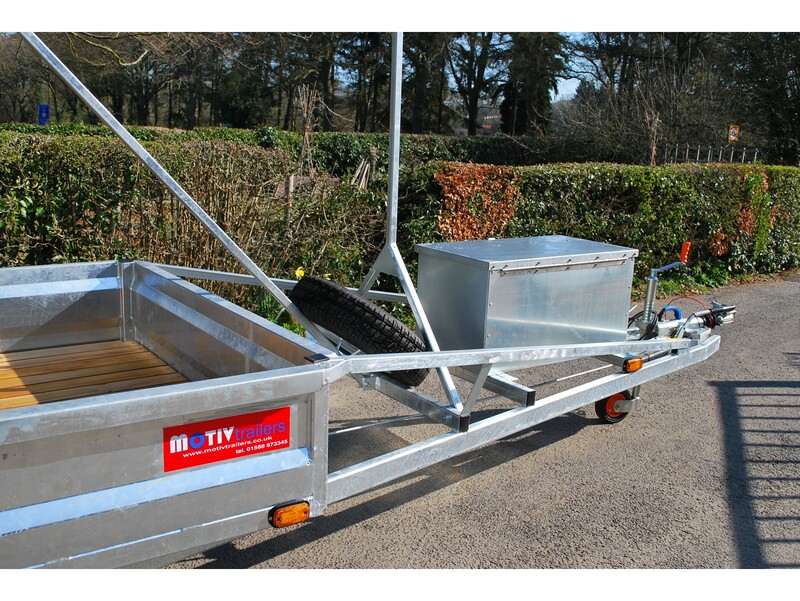 This trailer shown pictured has a longer A-frame drawbar than standard for front overhang of boats & to accommodate a bike rack.